Sharon B. Megdal is Director of The University of Arizona Water Resources Research Center (WRRC), an Extension center and a research unit in the College of Agriculture and Life Sciences. She also holds the titles: Professor and Specialist, Department Soil, Water, and Environmental Science; C.W. & Modene Neely Endowed Professor; and Distinguished Outreach Professor. She serves as Director of the University of Arizona Water, Environmental and Energy Solutions Program, which is funded by the University of Arizona Technology Research Initiative Fund (TRIF). The geographic scope of Dr. Megdal’s work on water policy and management ranges from local to international. Current projects include: comparative evaluation of water management, policy, and governance in growing, water-scarce regions; groundwater management and governance; groundwater recharge; and transboundary aquifer assessment. She is the lead editor of the book, Shared Borders, Shared Waters: Israeli-Palestinian and Colorado River Basin Water Challenges. 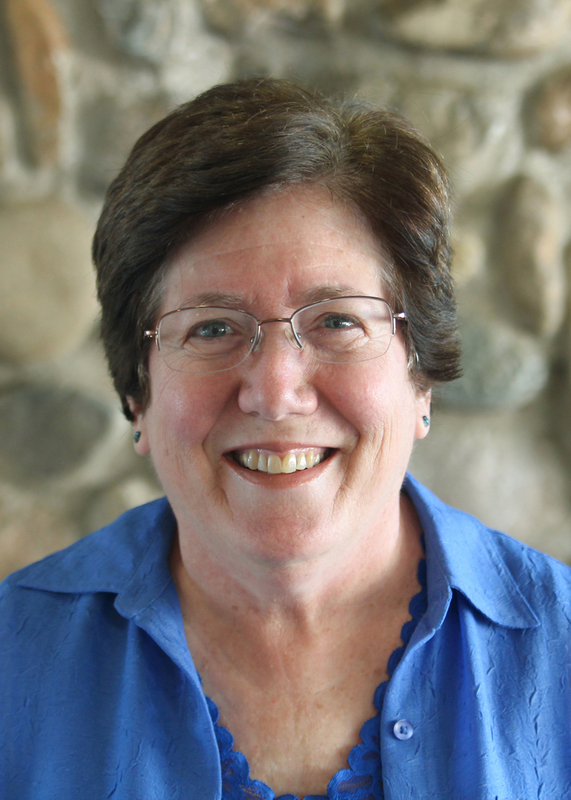 She also has served as lead guest editor for multiple special issues of the journal Water and her compendium of water policy columns can be found at https://wrrc.arizona.edu/columns. Dr. Megdal teaches the multi-disciplinary graduate course Water Policy in Arizona and Semi-arid Regions. Current professional service activities include: Immediate Past President, Universities Council on Water Resources (UCOWR); Board President, International Arid Lands Consortium (IALC); and Board Member, American Water Resources Association (AWRA). Since January 2009, Sharon has represented the residents of Pima County on the Board of Directors for the Central Arizona Water Conservation District, also known as the Central Arizona Project (CAP). The board is responsible for the policies, rates and taxes associated with delivering Colorado River water through the Central Arizona Project canal. Since February 2016, Sharon has served as Secretary of the Board and Chair of the Central Arizona Groundwater Replenishment District and Underground Storage Committee. Dr. Megdal has served on numerous Arizona boards and commissions, including the Arizona Corporation Commission, the State Transportation Board, and the Arizona Medical Board. She holds a Ph.D. degree in Economics from Princeton University and an A. B. degree in Economics from Douglass College of Rutgers University. Groundwater is an important water supply for meeting municipal, industrial, and agricultural water demands and for supporting riparian and other ecological systems in the United States (U.S.). Effective groundwater governance is therefore crucial to the wise use of this largely non-renewable resource (recharge rates are slower than extraction rates). While minimum, federally-established drinking-water quality and water-discharge regulations do exist, the framework of the laws and regulations governing groundwater use in this country is highly decentralized. The interconnectivities of groundwater to food, energy, and the climate are addressed to various degrees at the state level. Groundwater governance in the United States is decentralized, resulting in considerable variations in state practices. This article, published in Jurimetrics and written by Sharon B. Megdal and Jacob Petersen-Perlman, reports on two state-level surveys and three regional case studies conducted to better understand groundwater governance strategies and practices. The article also relates the results of these research efforts to food, energy, and climate. Groundwater, the "invisible water," is difficult to assess, manage and govern for many reasons, mostly due to the unknown quantities of the resource. Political boundaries dividing groundwater aquifers make assessment even more challenging. This article focuses on lessons learned from the hydrologic assessment of the Transboundary San Pedro and Santa Cruz aqufiers. The authors conducted the work in two phases: (1) laying the groundwork and (2) implementation. Groundwater governance and management practices vary considerably across the United States. To better understand groundwater governance strategies and practices connected to water quality in the United States, a team from the University of Arizona Water Resources Research Center designed and launched a nationwide survey in 2016. The goal of the project was to identify on-the-ground practices of groundwater governance that may help to improve and enhance management of the nation’s water supplies, particularly within the realm of groundwater quality. Groundwater is increasingly important for meeting water demand across the United States (U.S.). Forward thinking governance and effective management are necessary for its sustainable use. In the U.S., state governments are primarily responsible for groundwater governance (i.e., making laws, policies, and regulations) and management (i.e., implementation of laws, policies, and regulations). This decentralized system results in diverse strategies and practices. We surveyed a water quality professional from each state to better understand commonalities and differences across states. Many consider gravity-flow irrigation inefficient and deride its use. Yet, there are cases where gravity-flow irrigation can play an important role in highly productive and profitable agriculture. This perspective article reviews the literature on the profitability and efficiency of gravity systems. It then reviews the history of water management in Yuma, Arizona, which is one of the most productive agricultural areas in the United States.